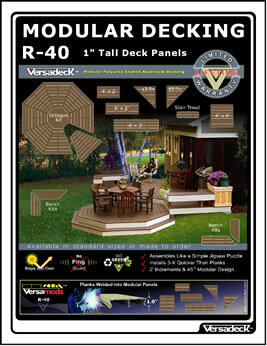 Versadeck Modular Decking - Modular Deck Panels Versamods™ Modular Deck panels are a lighter and stronger alternative deck material for ideal for rooftop decks, do-it-yourself projects, docks, and marinas. 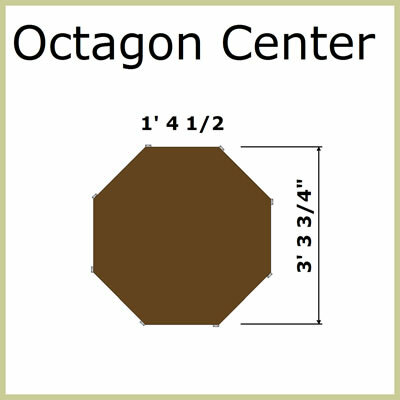 Create octagonal decking, benches and stairs easily. 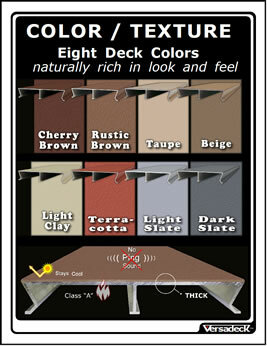 Modular aluminum decking - supports 100 lbs. 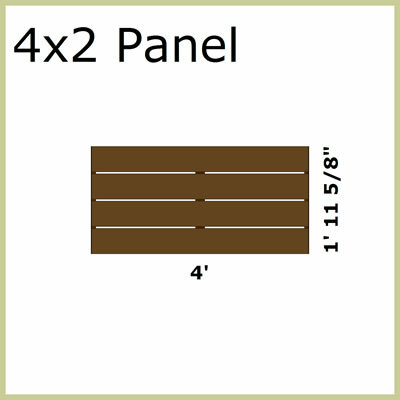 per square foot with supporting joists spaced at 24 inches O-C.
Light weight - approx. 2.25 lbs. per square foot. Fire resistant - ideal for residential or commercial use. Environmentally friendly and responsible - recyclable and contains no VOC's or solvents. 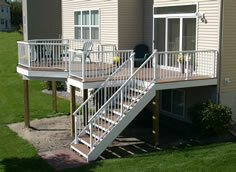 Modular aluminum decking - supports 100 lbs. 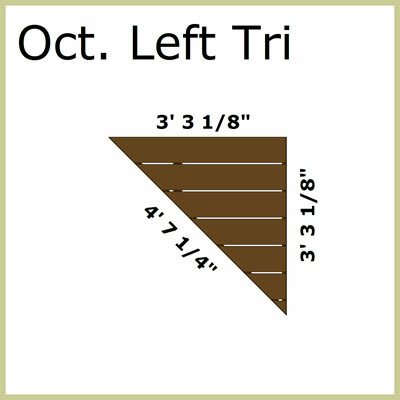 per square foot with supporting joists spaced at 48 inches O-C.
Light weight - approx. 3.25 lbs. per square foot. Fire resistant - ideal for heavy commercial applications. Versamods™ are aluminum decking planks cut to sizes and welded together to form a specific shape, modular tiles, deck squares or a deck panel. Aluminum flat strips and angles are welded to the bottom of the aluminum planks to hold them together equally spaced. These aluminum flats and angles have screw holes located between the plank gaps so screws can be installed from the top and stay hidden between the plank gaps. 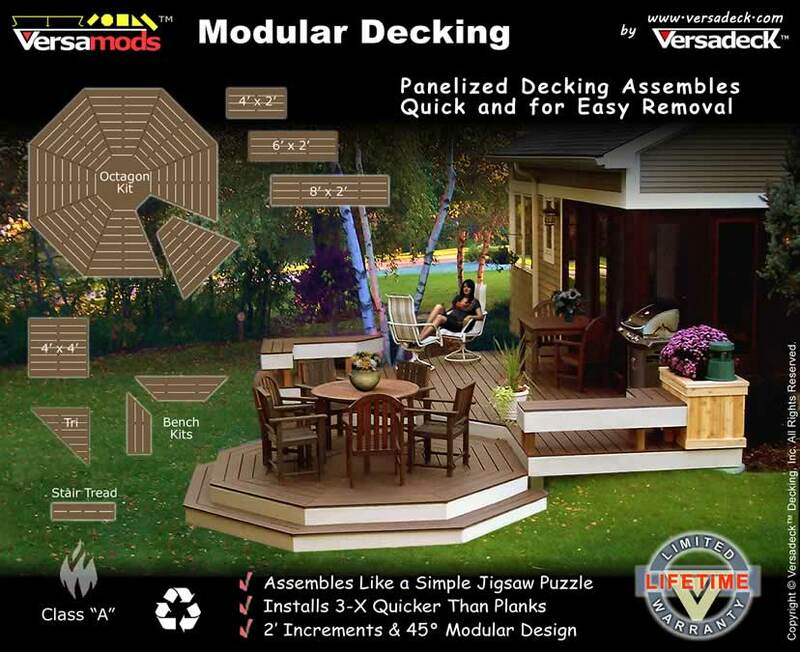 Versamods™ modular aluminum flooring can be easily mounted from the top of the deck yet the result is a clean fastener free looking deck surface. 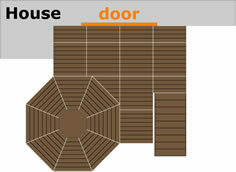 There are several standard modular deck panel shapes available which are combined to form myriad deck designs. 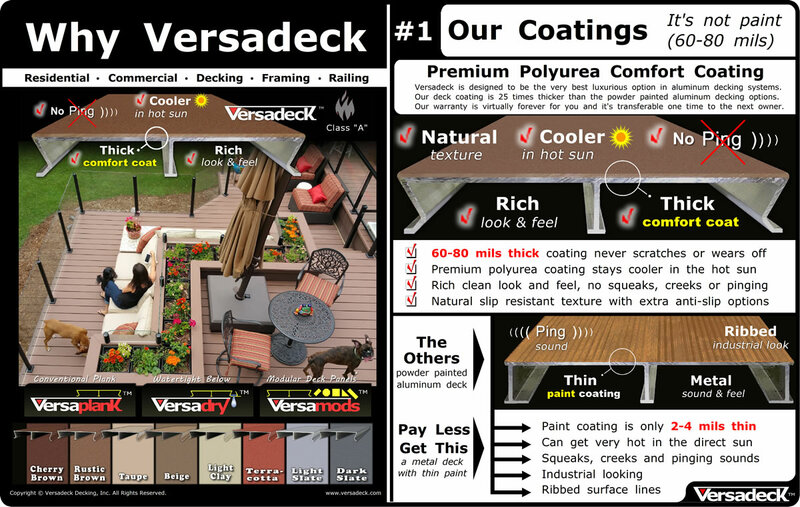 Versamods™ aluminum modular decking is ideal for outdoor decks, boat docks, marinas, roof top decks and are a great solution for do-it-yourself deck projects. 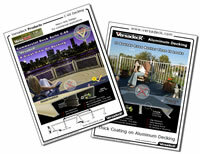 Versamods™ are a lighter and stronger alternative flooring option compared to a wood or composite deck. Seventy five percent of the deck building labor that would traditionally be performed on-site is minimized because it is completed at the factory instead ~ converting on-site labor costs into factory controlled production. 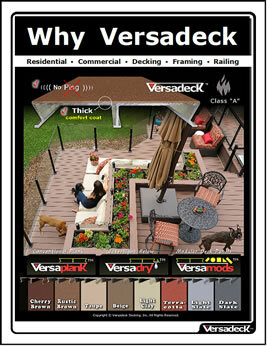 Versamods™ Modular Aluminum decking installs several times quicker than traditional planks. The panels fit together quickly like a simple jigsaw puzzle. The welded-in screw flanges require 60% less fasteners than traditional top mounted planking. 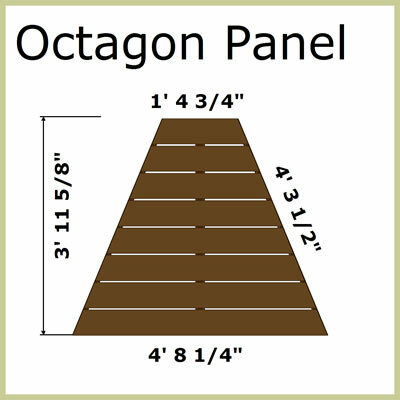 The panels fit your deck so there is no cutting required and zero wasted material. Compared to most wood and composite decking materials, Versamods™ modular aluminum decking panels are 2 to 3 times lighter, yet 2 to 3 times stronger. 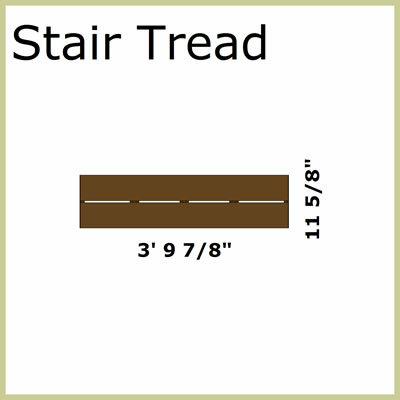 You do not have to build your structure to support a heavy composite decking material. Build a lighter frame and work with a lighter decking material, enjoy yourself during the installation, don't work harder because it may just be the last time you'll ever need to work on your deck again. So save your back and save your fingers because the Versamods™ modular deck system rarely requires the use of a saw for installation. With Versamods™ modular aluminum decking, all the cutting and measuring is completed at the factory in a controlled environment with quality control factors in place. 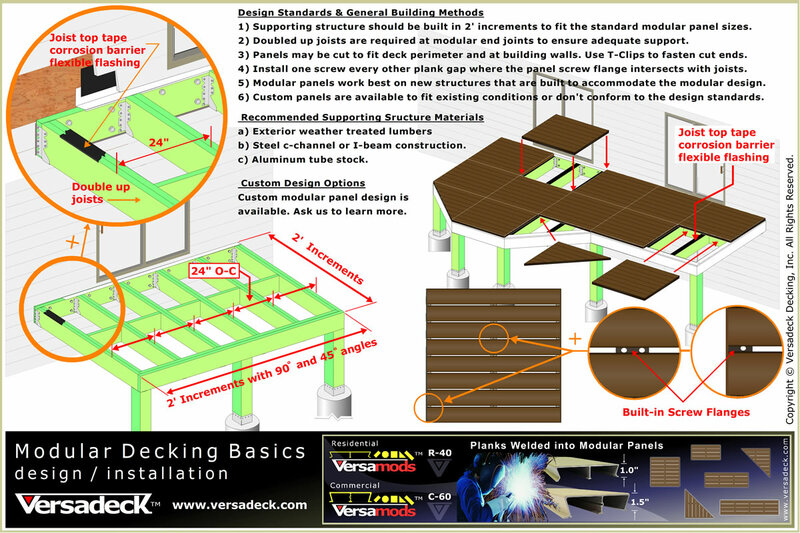 Versamods™ decking arrives at the site ready to be installed with factory ends built right in to the panels. 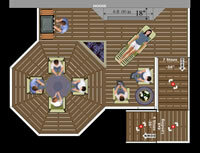 All the deck installer has to do is build the deck's supporting structure to suit the modular decking sizes so the panels fit together correctly. Professional results are made easy because the finished decking result is less reliant on the installer’s craftsmanship skills. 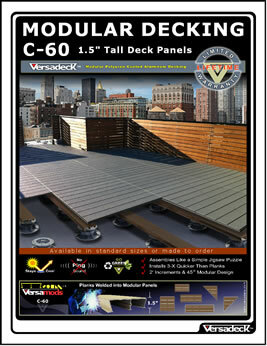 Versamods™ Modular aluminum decking is an ideal solution for rooftop decks, floating boat docks and marinas. The panels are light, durable, slip resistant and they stay cooler to the touch even on the hottest days. Versamods™ Modular aluminum decking is a high quality, long lasting alternative for boat docks used on residential properties and commercial applications. Versamods™ modular decking works well with boat lifts, both floating and stationary. 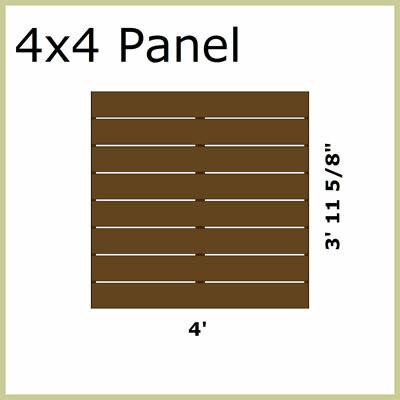 Use the standard deck squares or we can create a custom size and shape to conform to your existing dock support frame. 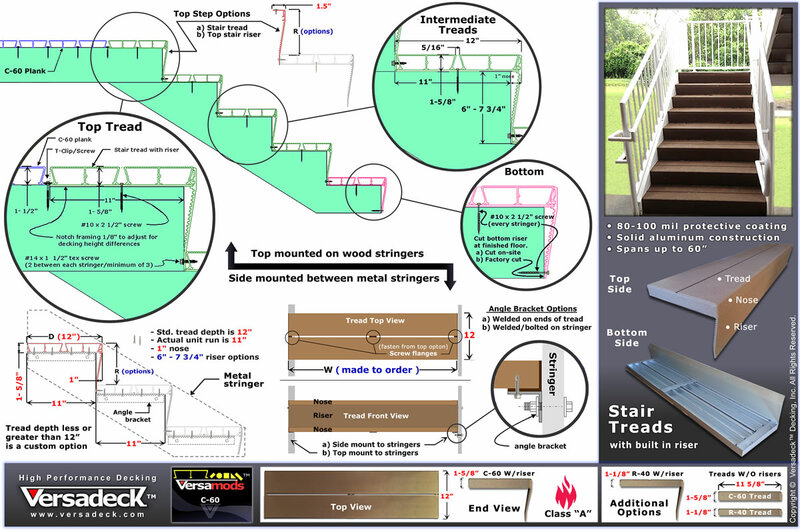 Versamods™ modular aluminum decking is also an ideal solution for those looking to create a do-it-yourself dock project with near zero maintenance. 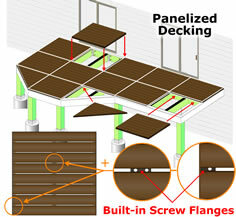 Your new decking dollars invested are directed more towards the product itself and less towards the labor costs. Traditionally, about 1/3 of decking dollars invested would go towards materials and the rest would be needed to cover installation costs. 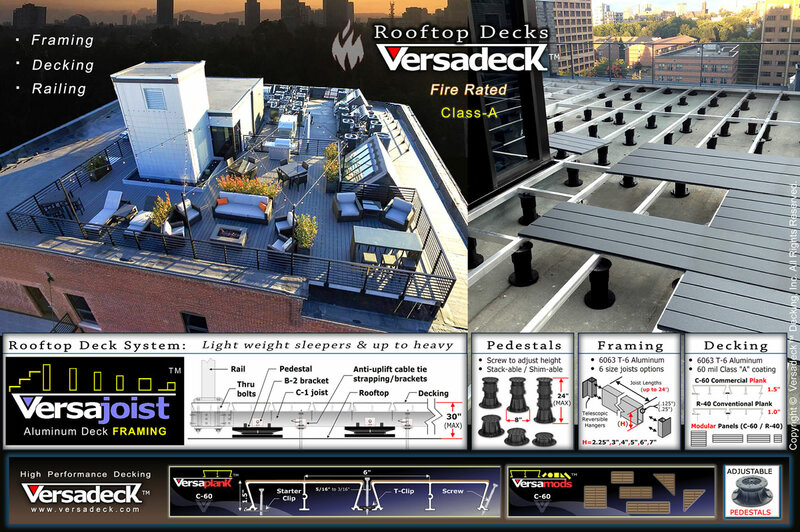 Versamods™ modular decking virtually reverses this factor putting more of your dollars invested towards a high performance material. You end up with a superior performing product for about the same dollars invested compared to a lower performance deck material that requires three times the labor costs. Don't forget to factor in the extreme low maintenance value which saves you more time and money on a yearly basis.